At Robosol Software UK Ltd, We know Industrial Wholesale Distribution! 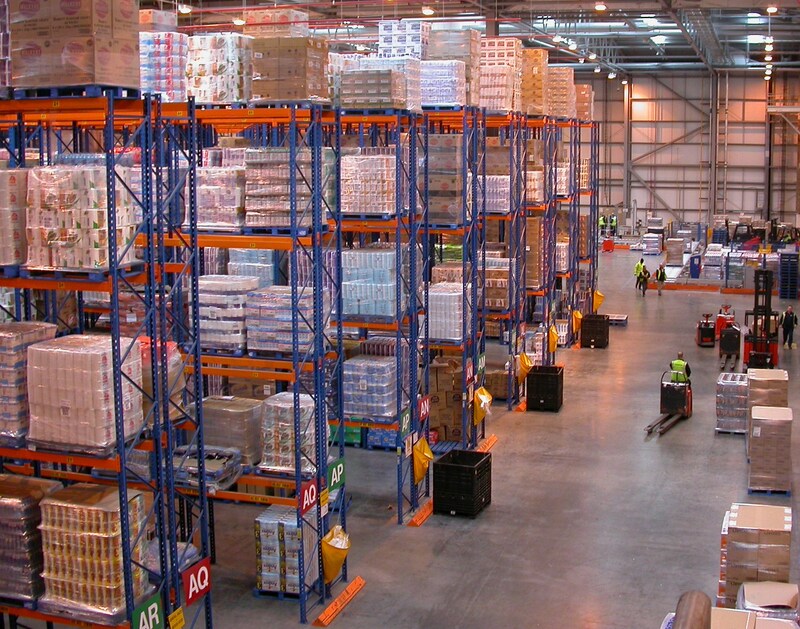 The industrial distribution industry continues to change and evolve to meet market pressures and customer requirements. Industrial distributors of all kinds are under pressure to optimize the processes of acquisition, inventory management, warehousing, sales, and distribution. In order to improve sales, margins, and customer satisfaction, many have expanded product offerings to include private-label and have also added profitable add-on services. ERP Benefits for Industrial Distributors.